The US Securities and Exchange Commission plans to work on its guidelines for the regulation of Bitcoin & Co. SEC Commissioner Hester M. Peirce said in a speech at the University of Missouri. Accordingly, the authority is considering adapting its regulations in the future. The SEC also wants to offer assistance to applicants for new projects. Above all, adequate guidelines are needed to achieve a global adaptation of cryptocurrencies such as Bitcoin, Ripple and others. 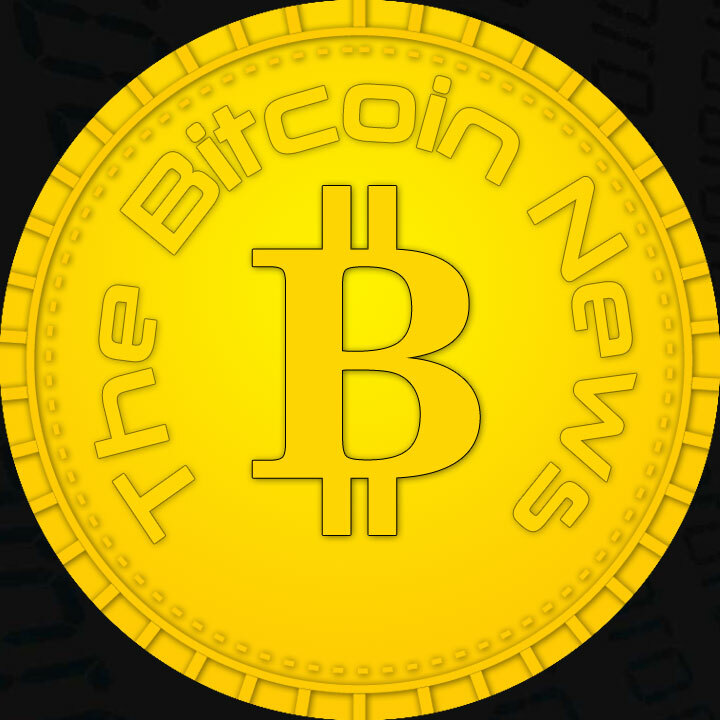 The repeatedly rejected applications for Bitcoin ETFs and the partly shattered hopes of the community for a possible bull run speak volumes in this connection. However, apart from lack of security measures in the crypto-ecosystem, there are apparently compatibility issues here. For the new financial technologies are not necessarily compatible with the regulations of an established financial system. This could change soon. 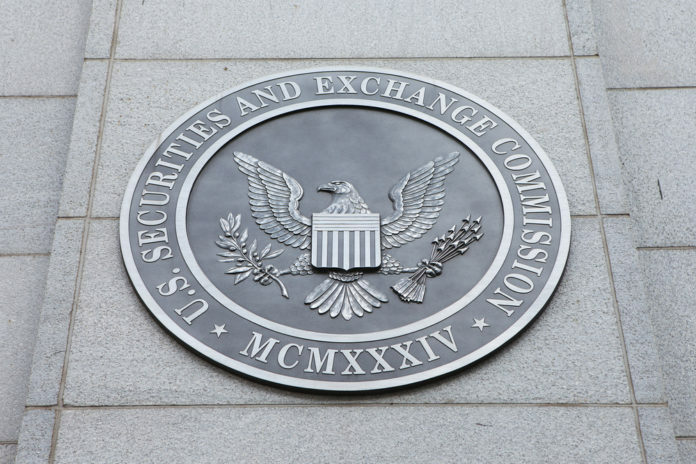 The [Securities and Exchange Commission] opportunity to rethink its innovation approach stems from a decade of technology development in the context of blockchain and cryptocurrency. This area has challenged many regulators around the world. The SEC is certainly no exception. We ask ourselves, together with other regulators, how the rules in this area apply or whether a new legal framework would be better. If we act appropriately, we can enable innovation at this new frontier. And without endangering the goals of our securities laws […]. Employees are working on some additional guidance to help people think about whether their crypto financing measures are covered by securities laws. There is also a permanent offer for people who can come to the so-called No Action Relief in connection with a specific token or project. Applicants will explain their intention and SEC staff may respond [by recommending a withdrawal of the application]. The authority ultimately creates space for both itself and applicants. With the No-Action-Relief scheme, the SEC saves work in advance while helping applicants to better prepare their applications. Previous articleIOTA Full Node — That’s Why a Full Node Is Important for IOTA!